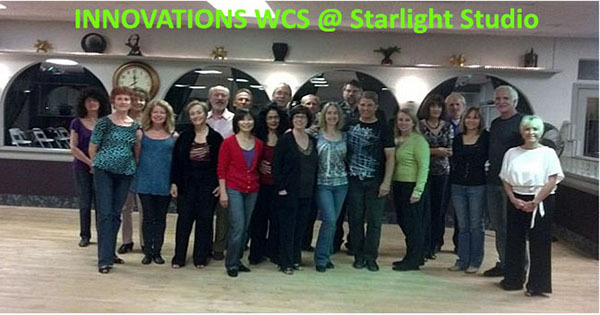 Innovations Dance San Diego is a West Coast swing dance club that meets once or twice monthly at the Starlight Dance Studio in San Diego. 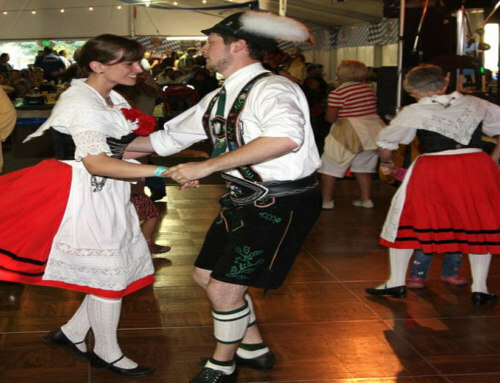 It is a non-profit corporation seeking to provide a fun dancing environment in San Diego, California. 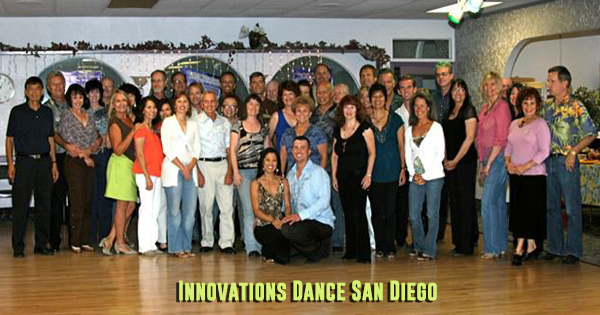 In addition, Innovations Dance San Diego offers club sponsored and subsidized dance activities for its members. 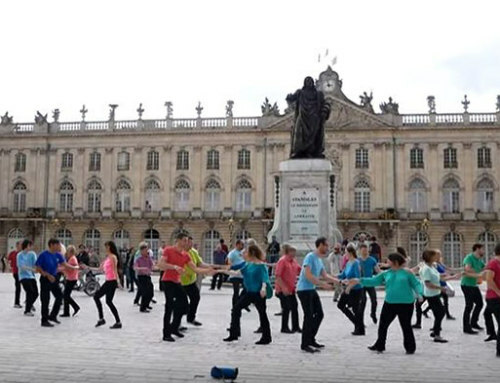 Innovations Dance Club was started in the late nineteen nineties. Furthermore, part of the original mission was to create another San Diego WCS venue and to diversify the music playlists! 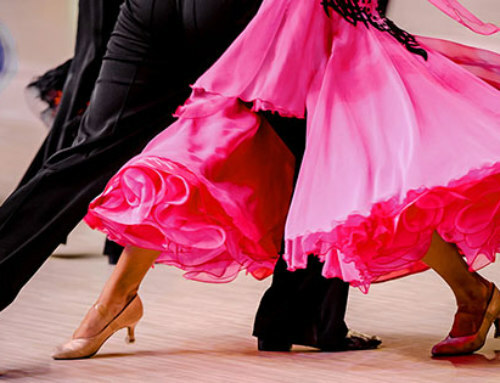 Read more about West Coast Swing San Diego here! 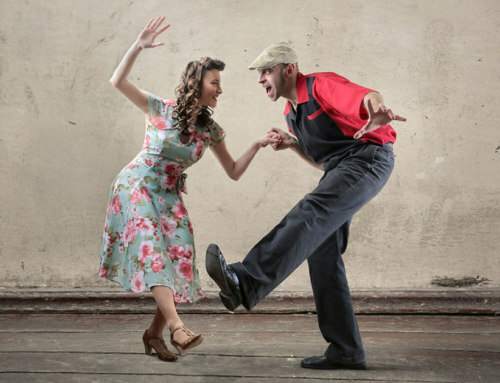 Innovations Dance San Diego is offering a new 3rd Saturday West Coast swing venue for San Diego! 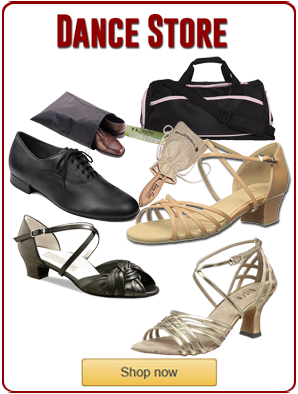 The first will be Saturday, April 15th at the Starlight Dance Studio. 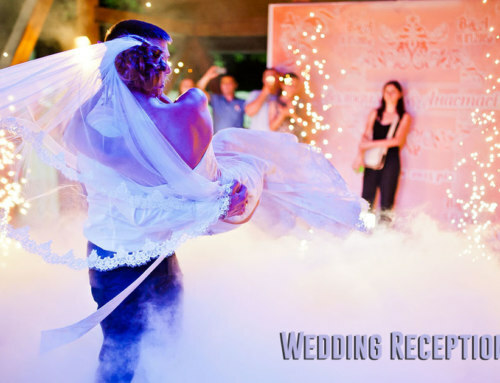 Additionally, this dance venue focuses on the West Coast swing dance style. Therefore, approximately 90% of the music mix includes West Coast swing tunes. 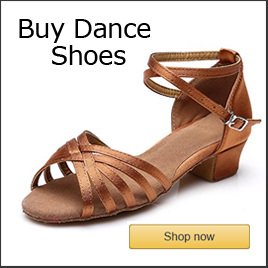 Furthermore, the other 10% or so of the playlist includes country western two step, nightclub two step, cha cha, waltz, hustle and a few other nightclub dance genres. 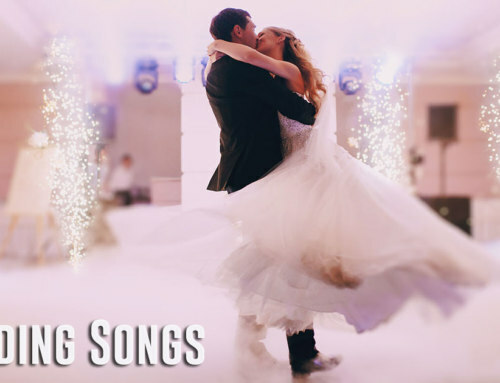 Finally, the West Coast swing music features traditional swing rhythms of blues and R&B plus funk, pop, rock, country western and contemporary songs. 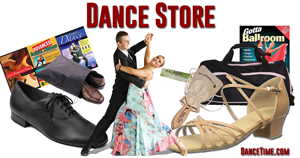 Innovations Dance San Diego offers reduced admissions and other benefits for members. The membership fee is $25 dollars yearly which includes 1/2 price admission, dance and workshops. Also, there are several dance parties yearly that are free to members. 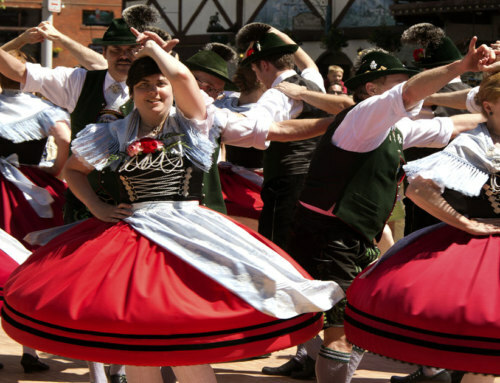 Also, active military and students receive 1/2 off admission fees.